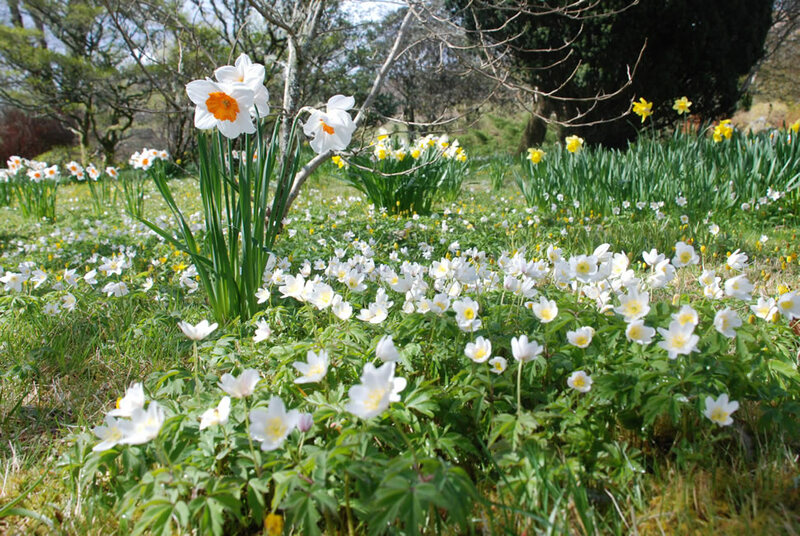 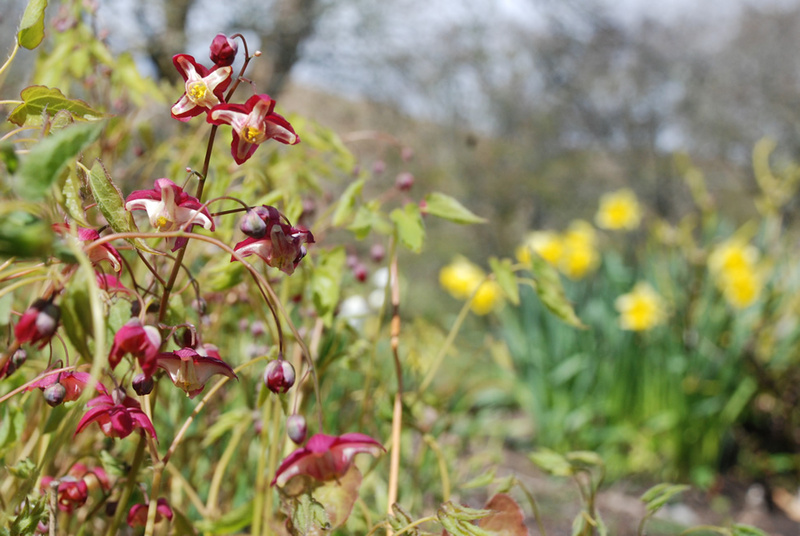 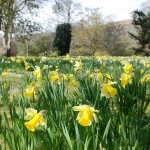 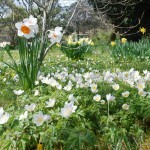 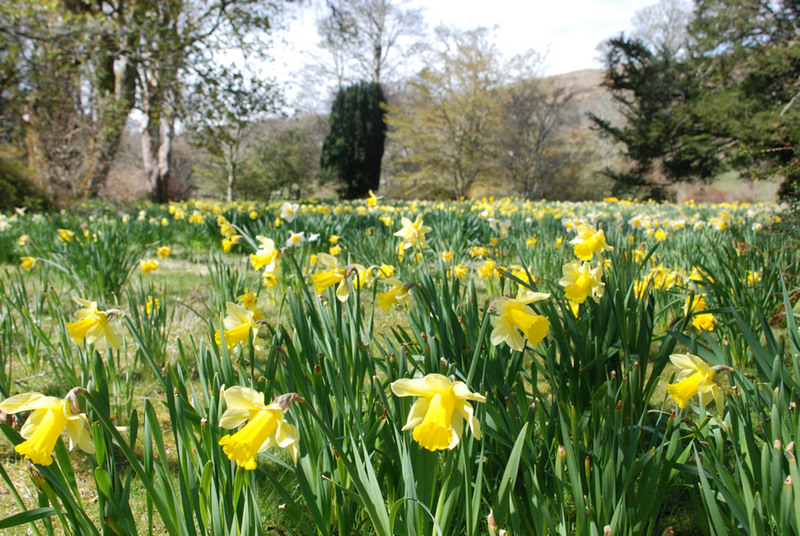 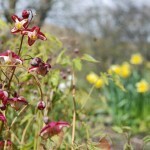 A profusion of bulbs marks the start of spring, early wild flowers and some rockery plants also show colour. 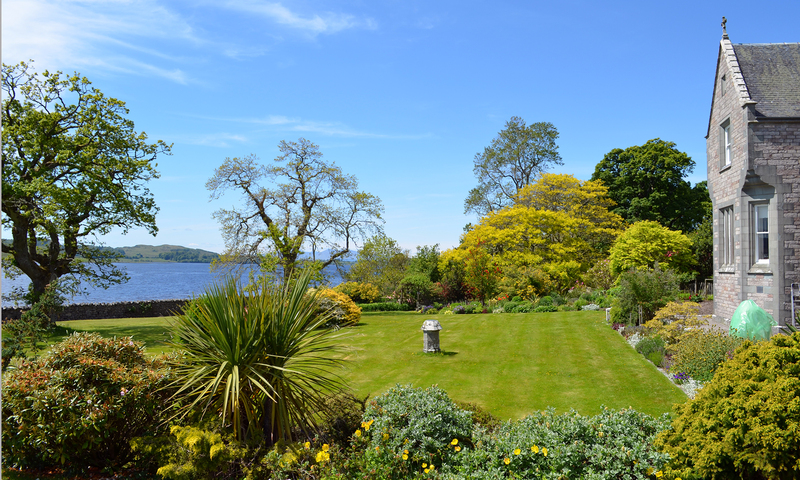 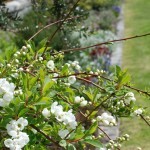 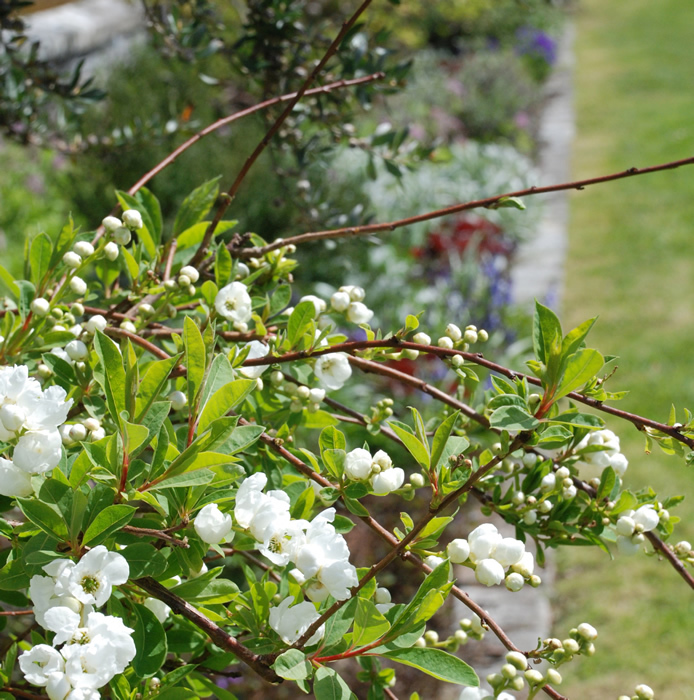 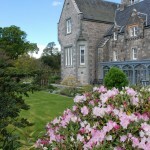 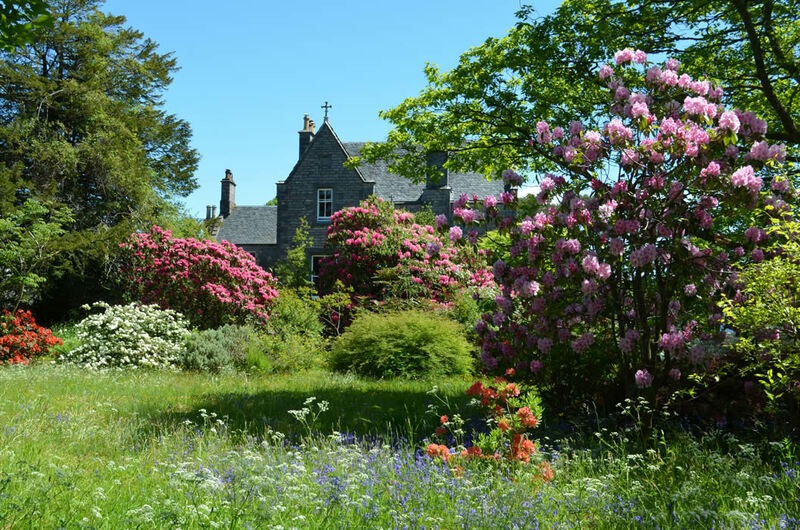 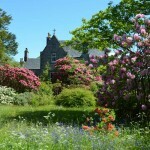 May and June see the flowering of the Azaleas and Rhododendrons, Embothrium and Crinodendron, as well as some early Roses. 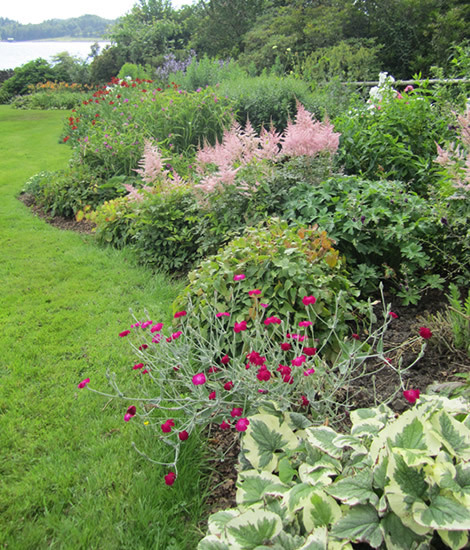 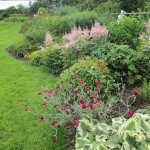 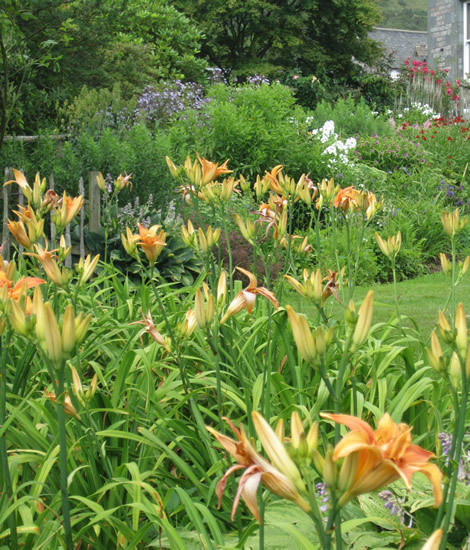 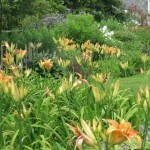 Hostas are at their best, early herbaceous plants and Roses start to flower in June. 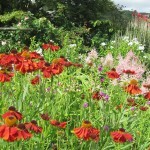 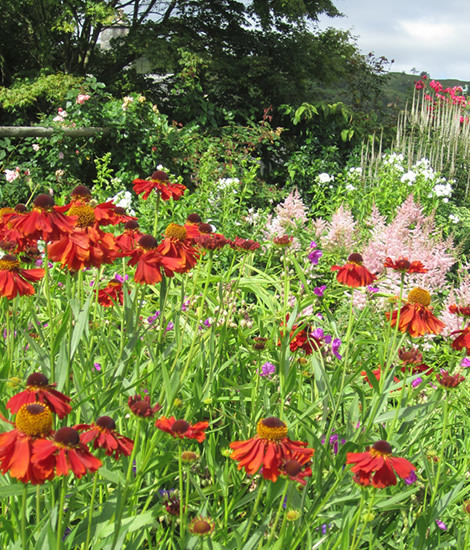 The high summer months see the herbaceous borders at their best, while the scent of Philadelphus pervades the shrub garden and orchids can be spotted in the wild flower meadow. 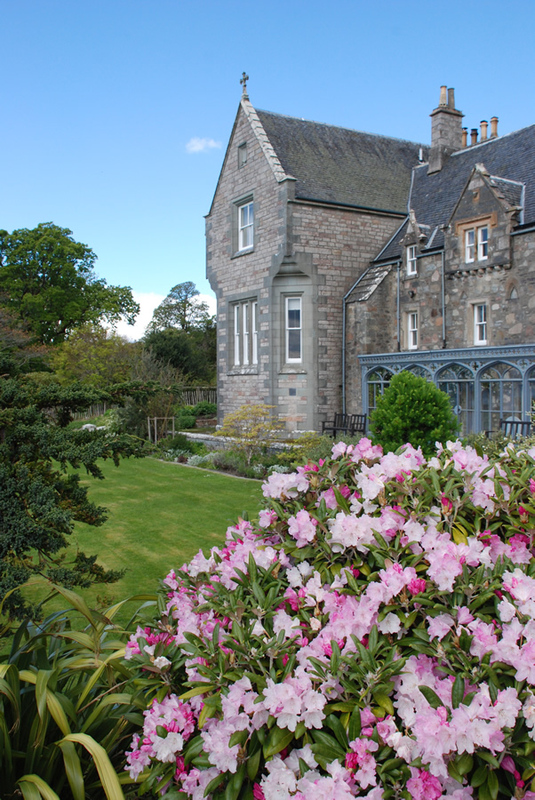 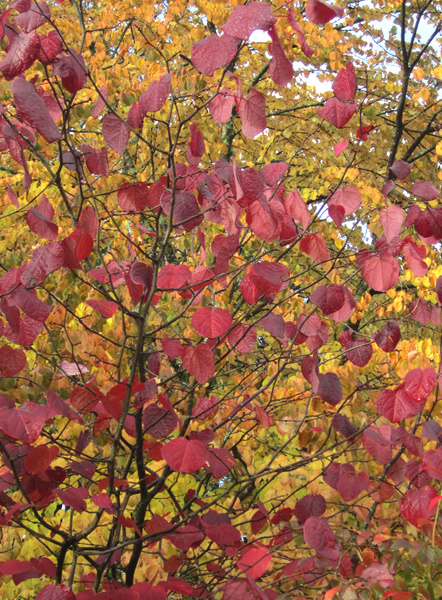 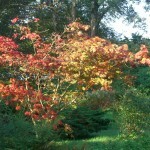 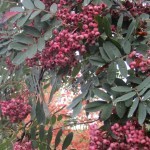 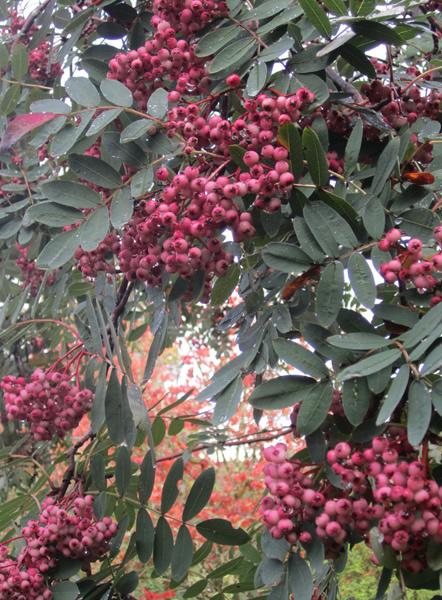 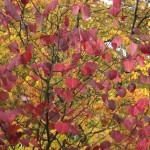 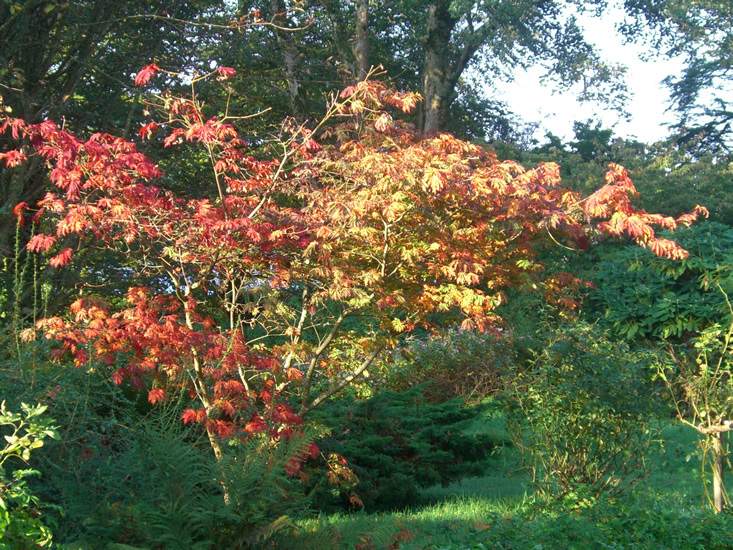 Ardchattan is well known for its autumn colour, late herbaceous plants, Hydrangeas and berries add to the coloured leaves of shrubs and trees.